Call Now for Septic Tank Repair! Are you looking for a sewer company in North & South Carolina? 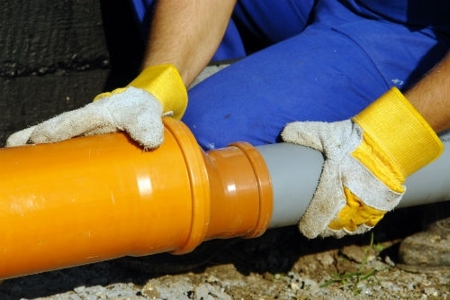 If yes, you can rely on Septicman for high-quality, septic cleaning services. With over 41 years of experience, Septicman has offers sewer tank cleaning services to customers in a hassle-free manner. Whether it is a blocked drainpipe or an overflowing toilet, we work diligently to ensure our customers are satisfied with the services we provide. Call us today at (828) 483-4292 to speak with our skilled crew. We are here to assist you every time you come in. Avoid Further Septic Problems! Call Us Now! Copyright © 2018 septicmansc.biz All rights reserved.